Motivation boost for 2015 – What did we accomplish in 2014? 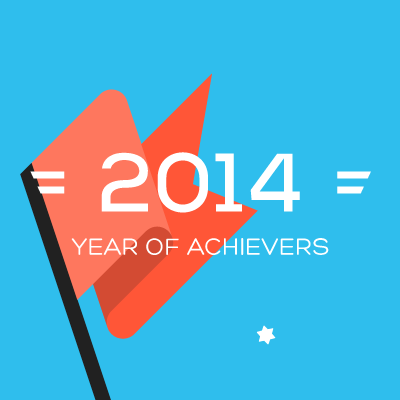 One year ago, here at Swipes we proclaimed 2014 to be The Year of Achievers! We took on the mission to help people achieve their best work.